Very pretty that the swirling about Drake, Lil Baby and Gunna collaboration is a sure to listen after the teasing up on social media. Previously on X, we talked about the joint single which we said should be out as soon as possible and here you will be hearing the full song. Drake Never Recover song is ready to smile on Billboard so we are hoping to see the current song to do well on chart board. 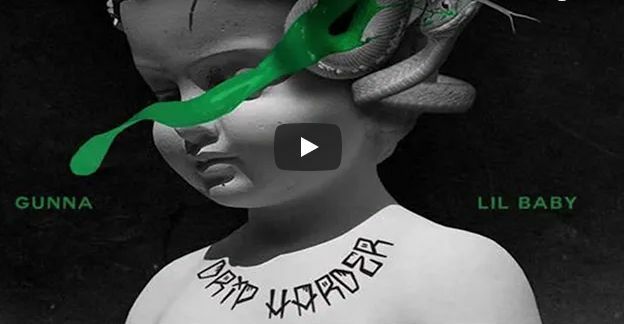 The Never Recover song from Lil Baby and Gunna featuring Drake is one of the song in Drip Harder Stream the new song below.